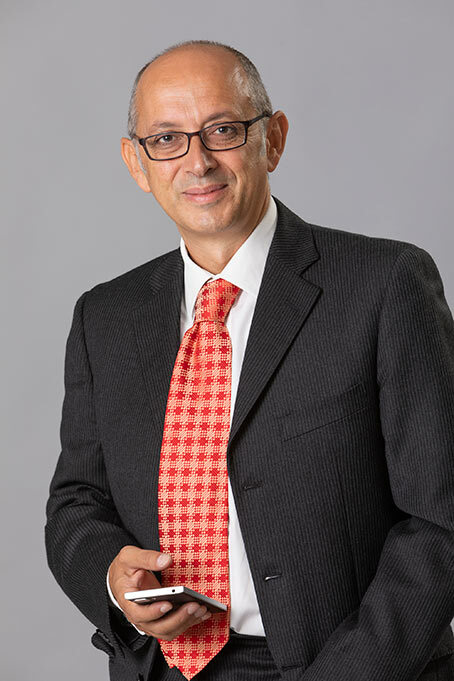 managing director Mario Delitala was born and raised in Sardinia, Italy, a picturesque island nestled in the very center of the Mediterranean Sea. Coming from a family with centuries-long history in culture and trade, Mario quickly developed a keen interest in the many cultures around the world. He traveled extensively, including a period in the US on a cultural exchange program (AFS), and after majoring in both Political Science and Tourism Economics, he entered the European Union offices, including a period at the U.S. naval base in La Maddalena, Sardinia. Mario's journeys eventually brought him full-circle, back to the granite landscapes and clear blue skies of his beloved Sardinia, where since 1997 his passion and focus flourished in the travel industry. It was in 2004 that he co-founded Travel Motus, and has been its Managing Director to this day. Mario lives in the lively historical center of the Sardinian city, Sassari - He loves cooking, and enjoys (and is a big believer in) the concept of slow-paced, relaxed traveling. 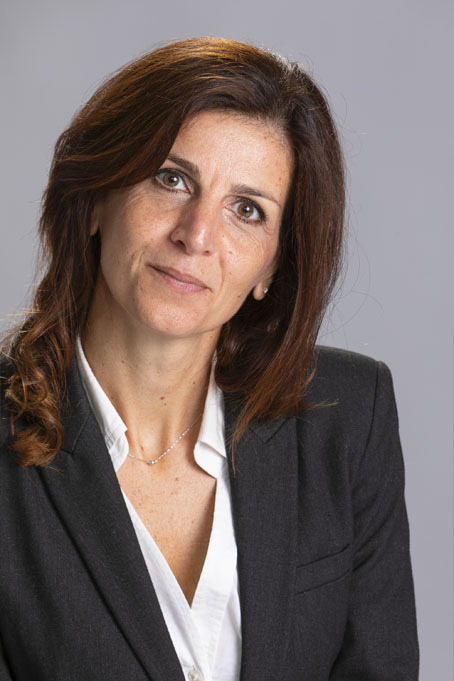 Paola Marras Manager of Operations We are very happy to have Paola Marras in Travel Motus Team as Manager of Operations. Paola got the chance to explore the world after completing her university studies in Foreign Languages, Literature and Philosophy. She left a stable position at the Italian Ministry of Education to pursue her passion for travel and has never looked back. 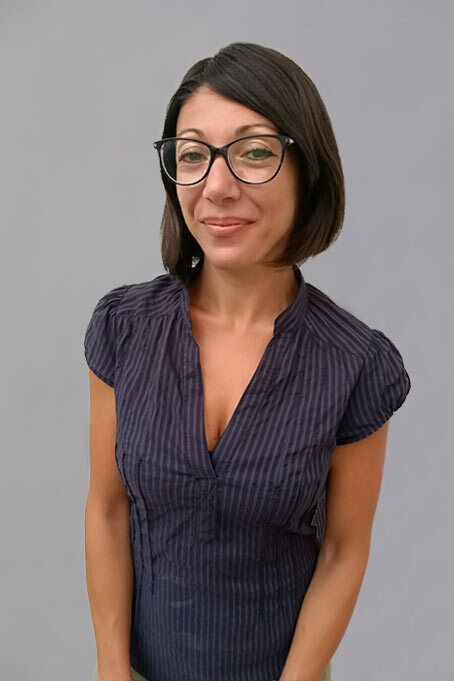 Starting in Client Care for prestigious cruise lines, she sailed the seven seas before returning to Sardinia where she continued to cultivate her passion. After terms with various tour-operators, she ‘has arrived’ at Travel Motus. Paola specializes in tailor-made vacations for individuals and groups worldwide. Always on-hand, and well-connected, Paola enjoys interacting with the locals and immersing herself in the traditional culture of the various regions. She loves spending time in local markets, taking in the colors, the smiles and the countless photographic opportunities. Paola is happy to share her thorough knowledge of the regions with our clients. And equally as important, it allows her to expertly prepare custom itineraries for each and every client. Laura Sedda Local Insider Laura is a tourist guide and archaeologist specializing in pre-historical Sardinia. She was born in a mining town in southern Sardinia. Her passion for archaeology and for Sardinia come from her father. She has been working as a guide since 2010 and she knows the Sardinian island very well, not only from an archaeological but also cultural and naturalistic point of view. She decided to become a guide because she enjoys working with people and she likes to share with other people her passion for Sardinia. She likes to learn about and understand other cultures, that's why she has visited several countries in the world and she has lived in England and Spain. She loves working with small and/or private groups because she believes it allows her to create more professional, yet personal and down-to-earth relationships with clients. Laura likes nature, hiking and enjoying Sardinian landscapes. 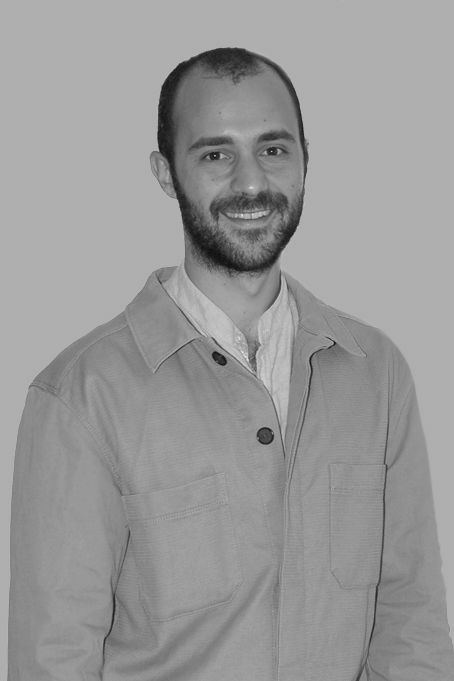 Checco Manca Local Insider Checco is our expert organizer of "family-style" experiences, helping to create a bond between guests and local communities through cooking classes, artisans' visits and relaxing conversations, spanning from archeology to modern life. Born in a village nestled in the mountains of Sardinia, he graduated from Cagliari University, then lived in Scotland, and in Andalusia, Spain. When he finally returned to his Island -to pursue a career in tourism- he found himself at ease among cooking ladies, torrone-makers, wineries, and mushroom hunters. He is one of our local insiders and he grants access to his tasteful world. 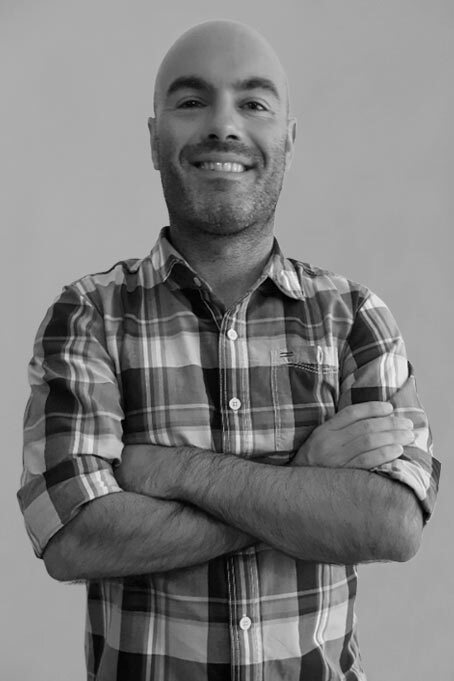 Checco is a wine expert and lover, member of ONAV (Association of expert wine tasters). He is a certified tourist and hiking guide. Francesco Oliva Local Insider Francesco lives in Sardinia and acts as our liason and expert of western Mediterranean and Latin cultures. He proudly feels like a child of mixed heritage, from Catalunya to Sardinia. He has travelled extensively all throughout southern Europe as well as taking trips like the tour he took from Patagonia to the wilds of the Peruvian Andes. He has lived, worked and studied for several years in Spain and Portugal. 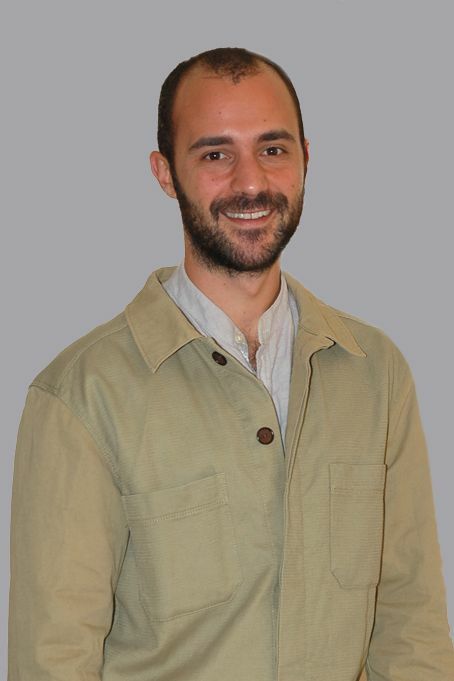 After his graduation from the University of Sassari in Political Science and International Relations he started working with small groups as a tour guide and has spent the last several years, at various times, exploring his native Sardinia. Sardinia’s extraordinary yet hidden nightlife is Francesco’s passion and he conveys this by working as a DJ at clubs and attending wild music festivals on the beach. On the other hand, he is an avid birdwatcher and enjoys showing our clients the beauty of wild Sardinian birds and animals.